La investigación que desarrollan los miembros del Servicio de Cardiología se realiza por Grupo de Investigación Cardiovascular dentro del Programa de Enfermedades Cardiovasculares, Respiratorias, Sistémicas y de Envejecimiento celular del IDIBELL (coordinador Dr. Angel Cequier). La Unidad de Investigación Clínica está formada por 4 enfermeras- coordinadoras que monitorizan los diferentes estudios propios o Ensayos Clínicos que se realizan en el Servicio. 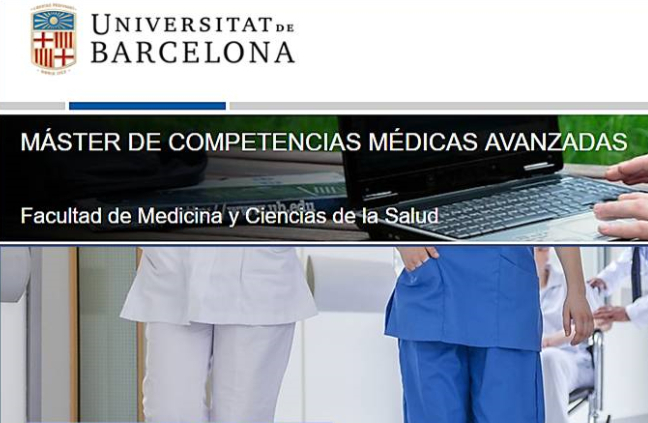 Accede al Laboratorio de investigación cardiovascular. Sabate M, Cequier A, Iñiguez A, Serra A, Hernandez-Antolin R, Mainar V, Valgimigli M, Tespili M, den Heijer P, Bethencourt A, Vazquez N, Gómez-Hospital JA, Baz JA, Martin-Yuste V, van Geuns RJ, Alfonso F, Bordes P, Tebaldi M, Masotti M, Silvestro A, Backx B, Brugaletta S, van Es GA, Serruys PW. “Everolimus-eluting stent versus bare-metal stent in ST-segment elevation myocardial infarction (EXAMINATION): 1 year results of a randomised controlled trial”. Lancet. 2012 Oct 27; 380(9852):1482-90. Claver E., Cubero N., Cequier A. Diastolic Dysfunction With Nondilated Left Atrium. Chest.2013 Jan;143(1):272-3. Roura G.,Gomez-Lara J.,Ferreiro J.L., Gomez-Hospital J.A., Romaguera R., TeruelL.M., Carreno E.,Esplugas E., Alfonso F., Cequier A. Multislice CT for assessing in-stent dimensions after left main coronary artery stenting: a comparison with three dimensional intravascular ultrasound Heart.2013 Aug;99(15):1106-12. Gomez-Lara J., Brugaletta S., Gomez-Hospital J.A., Luis Ferreiro J., Roura G., Romaguera R., Martin-Yuste V:, Masotti M., Iniguez A., Serra A., Hernandez-Antolin R., Mainar V., Valgimigli M., Tespili M., den Heijer P., Bethencourt A., Vazquez N., Serruys P., Sabate M., Cequier A. Everolimus-eluting stent versus bare metal stent in proximal left anterior descending STelevation myocardial infarction: Insights from the EXAMINATION trial. American Heart Journal. 2013 Jul;166(1):119-26. Ariza A., Luis Ferreiro J., Carlos Sanchez-Salado J., Lorente V., Antoni Gomez-Hospital J., Cequier A. Early Anticoagulation May Improve Preprocedural Patency of the Infarct-related Artery in Primary Percutaneous Coronary Intervention Revista Española de Cardiología.2013 Feb;66(2):148-50. Valgimigli M, Sabaté M, Kaiser C, Brugaletta S, de la Torre Hernandez JM, Galatius S, Cequier A, Eberli F, de Belder A, Serruys PW, Ferrante G. Effects of cobalt-chromium everolimus eluting stents or bare metal stent on fatal and non-fatal cardiovascular events: patient level meta-analysis. BMJ. 2014;349:g6427. Montalescot G, van ‘t Hof AW, Lapostolle F, Silvain J, Lassen JF, Bolognese L, Cantor WJ, Cequier A, Chettibi M, Goodman SG, Hammett CJ, Huber K, Janzon M, Merkely B, Storey RF, Zeymer U, Stibbe O, Ecollan P, Heutz WM, Swahn E, Collet JP, Willems FF, Baradat C, Licour M, Tsatsaris A, Vicaut E, Hamm CW; ATLANTIC Investigators. Prehospital Ticagrelor in ST-Segment Elevation Myocardial Infarction. N Engl J Med. 2014;371(11):1016-27. Serruys, Patrick W.; Chevalier, Bernard; Dudek, Dariusz; Cequier, Angel; Carrie, Didier; Iniguez, Andres; Dominici, Marcello; van der Schaaf, Rene J.; Haude, Michael; Wasungu, Luc; Veldhof, Susan; Peng, Lei; Staehr, Peter; Grundeken, Maik J.; Ishibashi, Yuki; Garcia-Garcia, Hector M.; Onuma, Yoshinobu. A bioresorbable everolimuseluting scaffold versus a metallic everolimus-eluting stent for ischaemic heart disease caused by de-novo native coronary artery lesions (ABSORB II): an interim 1-year analysis of clinical and procedural secondary outcomes from a randomised controlled trial. Lancet. 2015 Jan 3;385(9962):43-54. 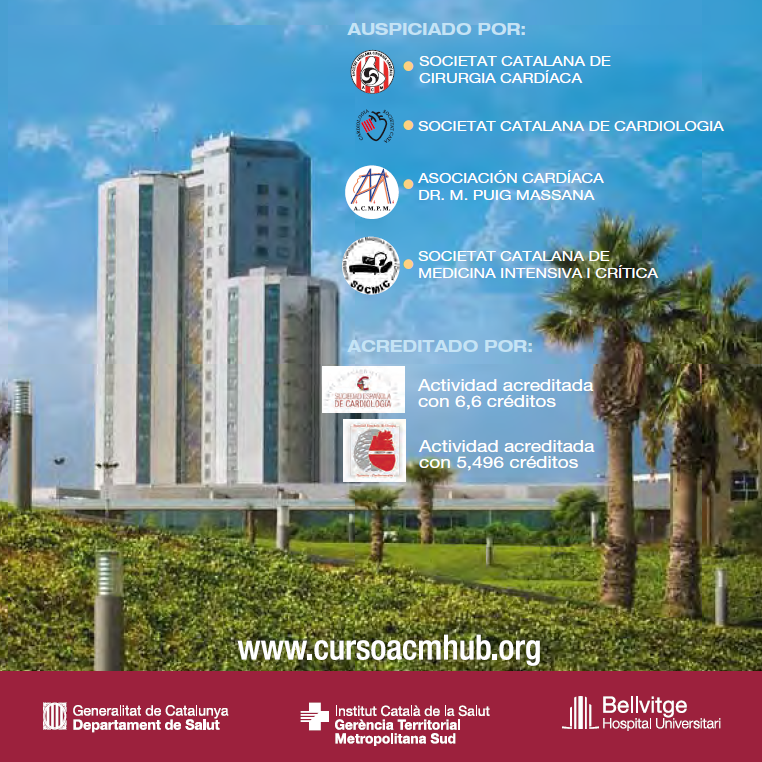 Brugaletta, Salvatore; Gori, Tommaso; Low, Adrian F.; Tousek, Petr; Pinar, Eduardo; Gomez-Lara, Josep; Scalone, Giancarla; Schulz, Eberhard; Chan, Mark Y.; Kocka, Viktor; Hurtado, Jose; Gomez-Hospital, Juan Antoni; Muenzel, Thomas; Lee, Chi-Hang; Cequier, Angel; Valdes, Mariano; Widimsky, Petr; Serruys, Patrick W.; Sabate, Manel. Absorb Bioresorbable Vascular Scaffold Versus Everolimus-Eluting Metallic Stent in ST-Segment Elevation Myocardial Infarction: 1-Year Results of a Propensity Score Matching Comparison The BVS-EXAMINATION Study (Bioresorbable Vascular Scaffold-A Clinical Evaluation of Everolimus Eluting Coronary Stents in the Treatment of Patients With ST-segment Elevation Myocardial Infarction). JACC Cardiovasc Interv. 2015 Jan;8(1 Pt B):189-97. Anguera, I.; García-Alberola, A.; Dallaglio, P.; Toquero, J.; Pérez, L.; Martínez, J.G. ; Peinado, R.; Rubín, J.M. ; Brugada, J.; Cequier, A. “Shock Reduction With Long-Term Quinidine in Patients With Brugada Syndrome and Malignant Ventricular Arrhythmia Episodes” J Am Coll Cardiol. 2016;67(13):1653-1654. 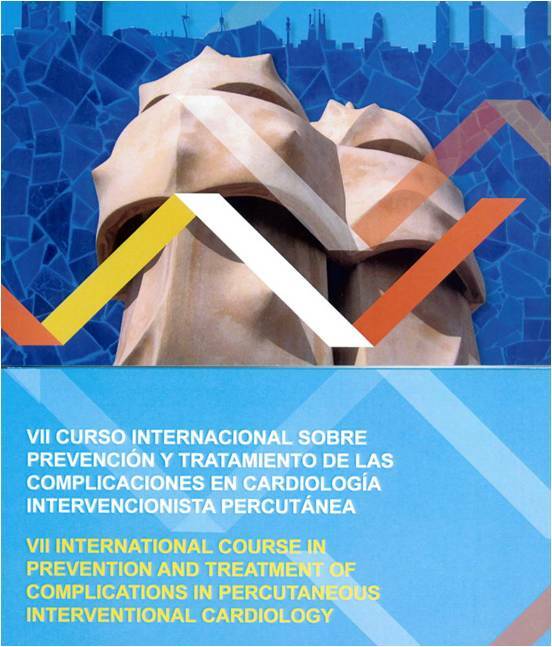 Sabate M, Windecker S, Iñiguez A, Okkels-Jensen L, Cequier A, Brugaletta S, Hofma SH, Ráber L, Høi Christiansen E, Suttorp M, Pilgrim T, Anne van Es A, Sotomi Y, GarcÍa-GarcÍ HM, Onuma Y, Serruys PW. “Everolimus-eluting bioresorbable stent vs. durable polymer everolimus-eluting metallic stent in patients with ST-segment elevation myocardial infarction: results of the randomized ABSORB ST-segment elevation myocardial infarction—TROFI II trial”. 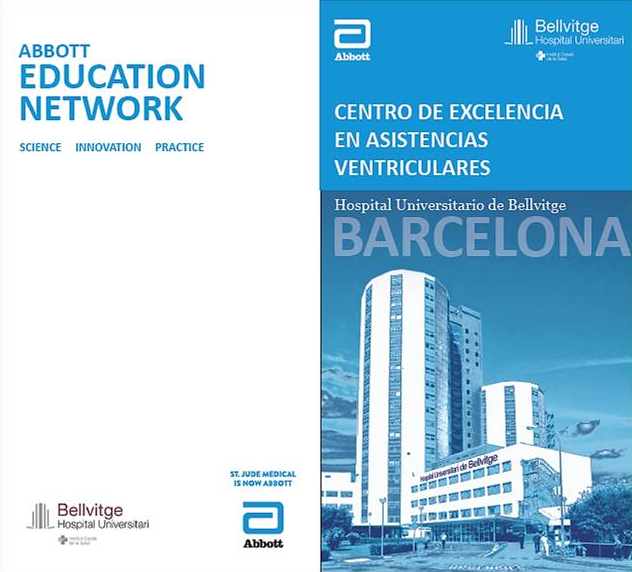 European Heart Journal (2016) 37, 229–240. Alegre O, Ariza-Solé A, Vidán MT, Formiga F, Martínez-Sellés M, Bueno H, Sanchís J, López-Palop R, Abu-Assi E, Cequier À. “Impact of Frailty and Other Geriatric Syndromes on Clinical Management and Outcomes in Elderly Patients With Non-ST-Segment Elevation Acute Coronary Syndromes: Rationale and Design of the LONGEVO-SCA Registry”. Clin Cardiol. 2016 Jul;39(7):373-7.